Tyrol is a state in western Austria with a total area of approx. 12.648 km². It borders Salzburg, Carinthia, Vorarlberg, Germany, Switzerland and Italy. Geographically is Tyrol divided in 2 parts – North Tyrol and East Tyrol – and it is separated by the state Salzburg. Tyrol has a total population of 730,000 people and a population density of 53/km². The average age is 40 years. The most important cities are Kufstein, Telfs and the capital Innsbruck. The latter has its own International Airport, also called the Airport Kranebitten, which is approx. 477 km away from Vienna. Earlier times the mining industry has prospered. However, these days this sector plays almost no role anymore because of the resource scarcity there. The only exception is the magnesite mining (in Hochfilzen). Despite of that, the natural resources contribute a considerable part to the development of the economy of the state. Furthermore, the chemical (Landek, Kundl) and glass sectors gain apart from the forestry industry (Kufstein, Wörgl) and the processing industry (cement plant Eiberg) steadily importance in this region. Moreover, Tyrol is one of the biggest and most important traffic hubs in Europe. The pan-European freeway structure, the freeway tunnel in alpenstock Arlberg and the freeway through the Felbertauern ensure together a perfect traffic accessibility between Tyrol and the most important European capital cities. Moreover, the tourism plays a highly important role in the economic development. 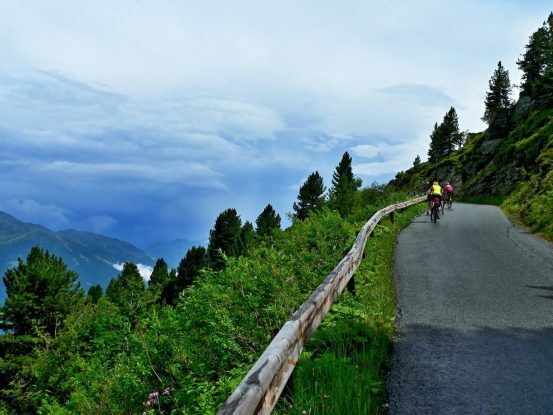 In general, Tyrol is the most visited Austrian state with more than 10 Mio. tourists every year and employs approx. 70,000 people in the tourist sector. 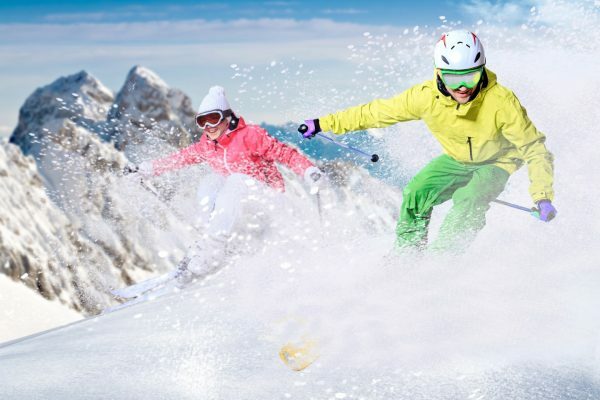 Tyrol`s attractiveness can be traced to a perfect combination of a highly developed infrastructure in all its ski resorts and the outstanding ecology. The ski season lasts in general from December to April, however, Tyrol has more to offer than its winter charm. 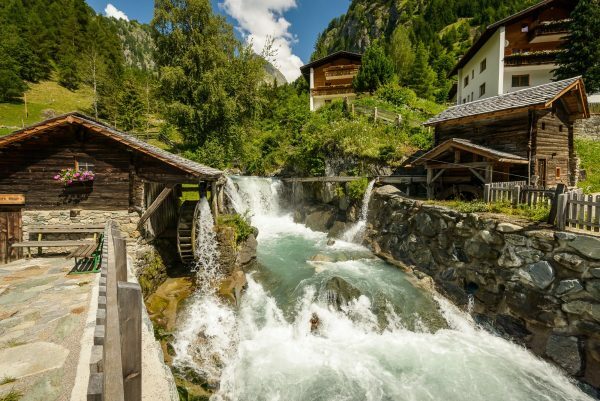 Thanks to the year-round tourist flow has Tyrol become one of the most lucrative states of Austria regarding investments in real estates. Despite the relatively complicated process for a real estate purchase which is due to the complexity of the regional federal laws and the generally very high real estate prices is there no shortage of prospective buyers and purchasers. The specialty of the real estate market in Tyrol is that there are only few properties which are dedicated to building land. Therefore, the existing buildings (Hotels, Villas, Chalet) serve as a great alternative. The real estate market encourages also the stable economic and political situation there. Furthermore, Tyrol`s crime rate is very low while the living quality is on a very high level. This results in very lucrative renting possibilities with year-around profits. 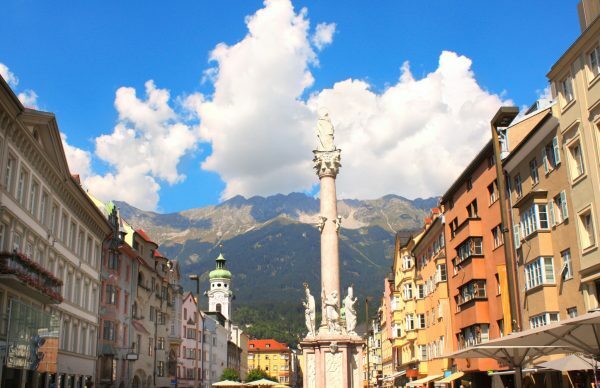 Notice that Innsbruck is the third-biggest student city in Austria (Leopold-Franzens University of Innsbruck, Medical University of Innsbruck) which has a considerable influence on the real estate market. 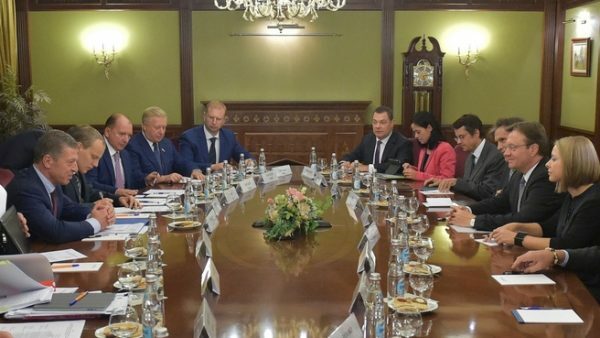 In October 2016 have politicians and businessmen together with Tyrol`s governor Günther Platter arranged an official visit in Moscow to enhance the relationship with Russia despite of the sanctions. By this means both countries wanted to strengthen the cooperation in sports-, tourism- and business-related matters. Furthermore, Russia told it valuable experiences hosting the Olympic Games in Sotschi as Tyrol wants to submit an application for hosting the Olympic Games 2026 itself. Tyrol offers historically and culturally a significant spectrum of magnificent tourist attractions. 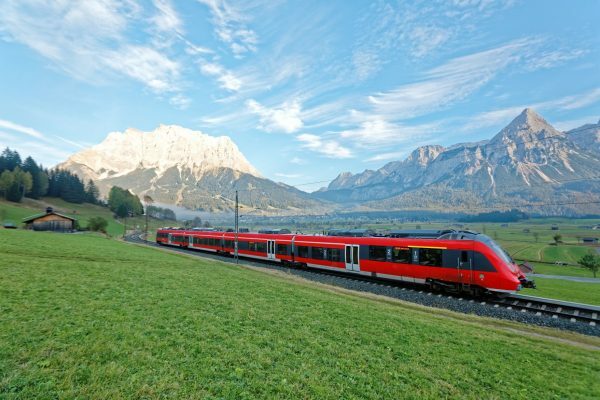 There are various worth mentioning tourist magnets in this marvellous state: the 200 meters high Europa Bridge, the Swarovski Crystal Worlds in Wattens, the castle Tratzberg (16th century), different architectural monuments, castles, palaces, natural parks and reserves, and world-famous ski resorts.